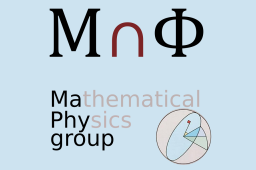 Purpose of the research group is to to treat various topics ranging from algebraic geometry and complex geometry to representation theory, problems in graph theory, algebraic and enumerative combinatorics and computational topics in commutative algebra. The applications vary in several directions among which image recognition, image processing, code theory, signal processing, neurosciences. 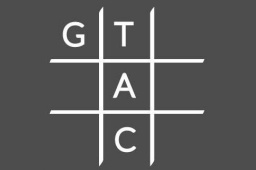 Combinatorial and geometric semigroup theory; Automata and synchronisation; Algebraic structures defined by transducers and automata; Formal language theory; combinatorial analysis; theory of formal series enumerative combinatorics; umbral calculus; theory of graphs; algebraic graph theory; Generalised Graph Isomorphisms; Vertex-transitive Graphs and Digraphs; Distance in Graphs; compositions and integer sequences; discrete inverse problems for tomography; discrete geometry; image reconstruction; complex brain network; geometry of parameter spaces; classification of varieties and algebras with special properties; models described by polynomials in many variables; Computational algebraic geometry and commutative algebra; algebraic analysis and commutative algebra; Grobner bases. Main research topics of the group refer to: variational methods for image segmentation and inpainting; shape optimization: geometric-functional inequalities, optimal partitions; free discontinuity problems; noncoercive minimum problems in continuum mechanics; free boundary problems associated to variational inequalities; convex analysis. 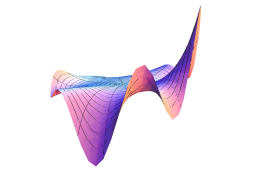 Spectral analysis of scalar operators and functional calculus based on holomorphic functions theory are cornerstones of Functional Analysis with many applications to the theory of differential equations. Since 2006 a new spectral theory was introduced (based on the notion of S-spectrum) for vector-valued operators, providing a hyper-holomorphic vector functional calculus that allows to introduce a new class of fractional diffusion problems. Variational methods for image segmentation and inpainting. Dimension reduction in nonlinear elasticity and recession functional. 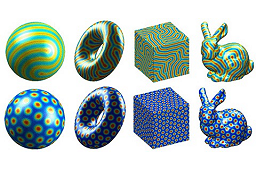 Shape optimization problems and geometric-functional inequalities. 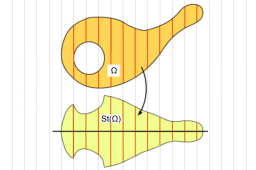 Hyper-holomorphic functional calculus and spectral decomposition of vector linear operators. Fractional powers of vector-valued operators and new classes of problems related to fractional diffusion. Methods of global analysis on Riemannian manifolds. Maximum principles, sub/super-solutions. Variational and topological methods, critical points theory, bifurcation theory, Morse index theory. Blow-up techniques, monotonicity formulæ, Liouville-type theorems. Functional analysis and spectral analysis methods. Energy methods. The group activity focuses on numerical modeling applied to problems arising from Engineering, Physics, Biomedicine, Earth Sciences. 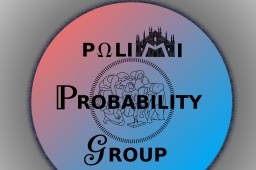 Large part of the activity is carried out within the MOX Laboratory (http://mox.polimi.it) and in particular the activity group numeth@mox (http://numeth.mox.polimi.it). 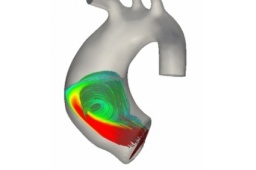 From the applicative side, we deal with biomedical applications (http://bio.mox.polimi.it), computational geosciences (http://compgeo.mox.polimi.it), environmental applications and industrial mathematics (http://fluids.mox.polimi.it), electronic devices and bioelectronics (http://www1.mate.polimi.it/~ricsac/research.html). 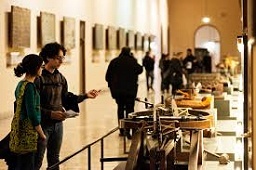 The research activities are devoted to innovative didactics techniques and tools for the dissemination of mathematics (for instance MOOCs) and to the relationships of Mathematics with a variety of fields which include, for instance, architecture, art, theater, astronomy, cultural heritage, history and philosophy of science. The group is open to collaborations whith all subjects (public or also private, like publishing houses) interested in these fields. 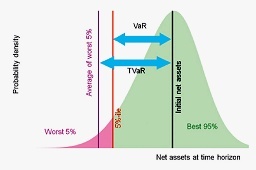 The group has expertise in all areas of Quantitative Finance, which includes all applications of quantitative financial instruments (maths, statistics, computational methods) with applications ranging from valuation of derivatives to risk management, portfolio management, and financial product structuring. Mathematical modelling of complex physical phenomena: growth in biological tissues, complex fluids and flows, rarefied gases. Liquid crystals and soft matter. Elasticity theory, classical planetary mechanics and black hole theory are also investigated. Modelling and numerical simulation of wave propagation, fluid dynamics instabilities and turbulence. Applications of gas kinetic theory (Boltzmann equation) to micro- and nano-devices. Mathematical modelling of transport and diffusion properties in porous media and of tumor growth in living matter. 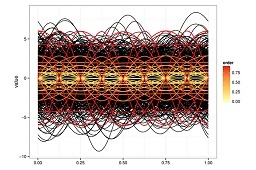 Applications of continuum mechanics to morpho-elasticity and other mechanical contexts. Modelling of residual stresses and of active response in soft matter. Relationship between fibers and matrix in living tissues. Groups and symmetries in soft matter. Regularization of the Kepler problem in classical mechanics and quantum fields in black hole backgrounds. Mathematical analysis of evolution equations governing dissipative phenomena (e.g. fluid dynamics, hereditary processes, phase changes) with particular regard to well-posedness, regularity and longtime behavior of solutions. Inverse and control problems for differential equations. 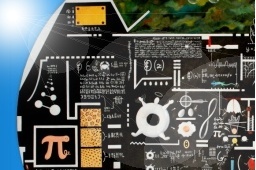 Knowledge of advanced theoretical tools to investigate the qualitative properties of mathematical models based on differential equations arising in several applied problems like, e.g., crack or inclusion identification, free boundaries, heat conduction in complex materials, phase separation in fluids, shape optimization, tumor growth, wave propagation in viscoelastic media. Analysis and modeling of random phenomena in physics, biology, finance, econometry. Stochastic optimization, filtering, control, backward stochastic equations. Bayesian inference. Quantum probability and information: quantum open systems, quantum optics applications, quantum uncertainty. Optimal control in finite and infinite dimensions of Markovian and non-Markovian processes, of diffusive or pure-jump types; quadratic linear control. Applications to financial modeling. Pricing and hedging of financial derivatives, in particular traded on Energy Markets. Study of stochastic models of information/epidemic diffusion. This has a natural application, for instance, in the development of strategies to curb epidemics (vaccinations) or to favour the rapid dissemination of information. Construction and statistical analysis of Cox-Markov models, construction of Bayesian semi-Markov processes, Bayesian survival analysis with applications to biological and seismic data. Bayesian econometric models of the regional population. Long experience in developing the theory and in applications of dynamical equations for quantum open systems and generators of quantum dynamical semigroups, the Schrödinger stochastic equation, quantum stochastic differential equations. Development of entropy techniques for information and uncertainty analysis in quantum systems that finds its natural application in the emerging field of quantum technologies. Big data, statistical learning, functional data analysis, Bayesian statistics, data mining, generalized linear models with mixed effects, urn models for adaptive design of experiment, geostatistics, health care management.